There’s a lot to love about Toyotas 105 series Landcruiser. 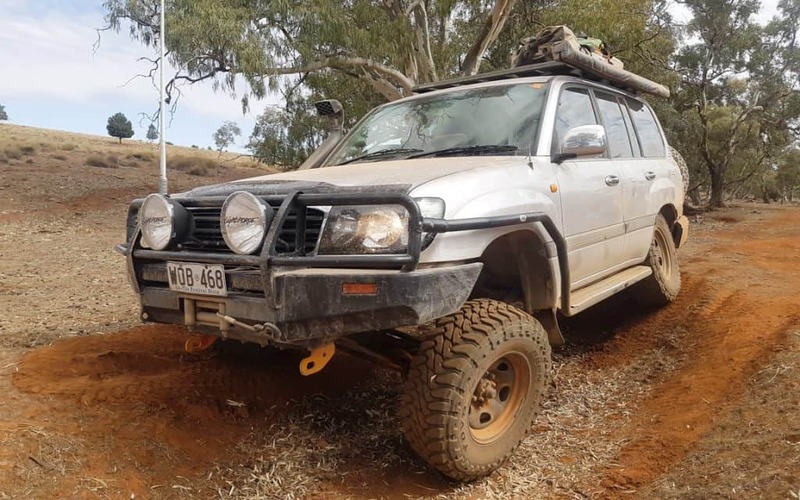 For starters, it came equipped with the same solid axel, coil sprung suspension that made the 80 series an off-road icon in Australia. 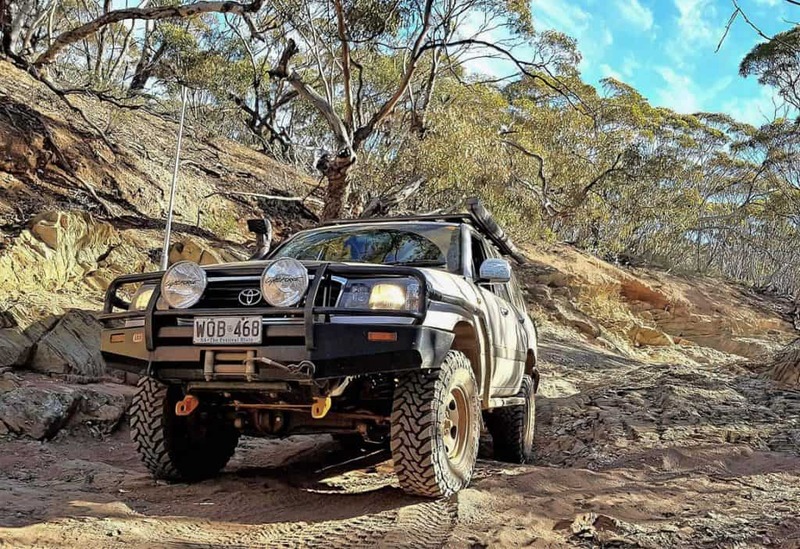 To kick start our new readers rigs article series, we had a chat with Nick Williams from South Australia. 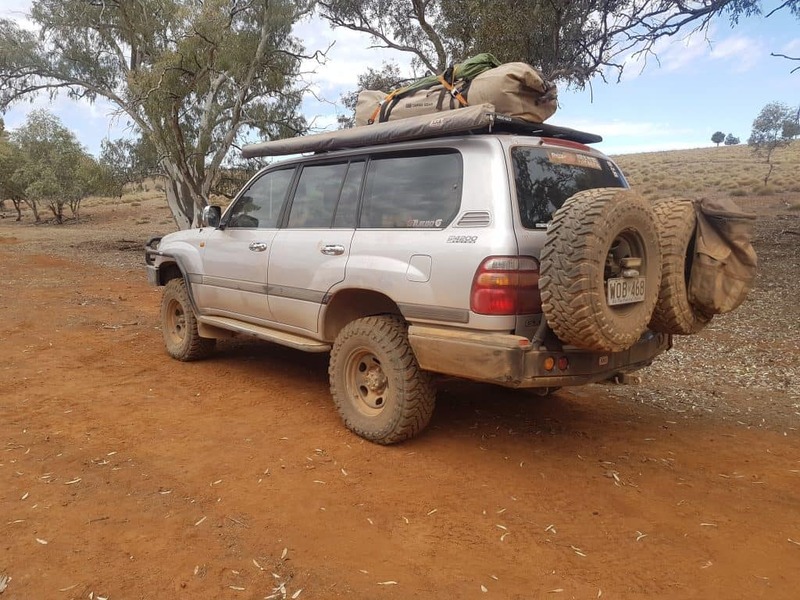 Nick’s vehicle of choice is a 1998, 105 series (well mostly) Toyota Landcruiser. He bought the big Cruiser fairly stock four years ago. At that time, the Cruiser was running a Safari snorkel and had a cheap turbo kit bolted to the N/A 1HZ diesel. 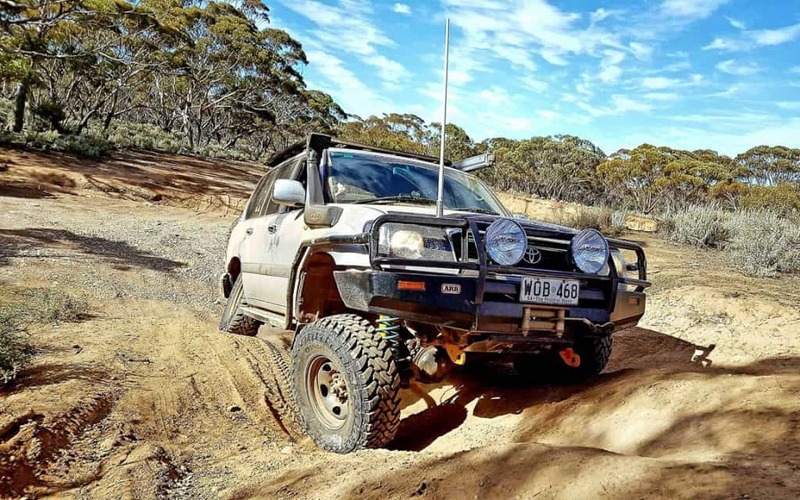 Since then Nick has slowly built the rig into his dream 4WD. The 105 Cruiser started life with a naturally aspirated 1HZ diesel donk under the hood. The previous owner thought it needed a few more ponies (who doesn’t) and had an aftermarket turbo kit fitted to the motor. Sadly, these engines aren’t built to take the kind of boost that some aftermarket tuners try to force into them. 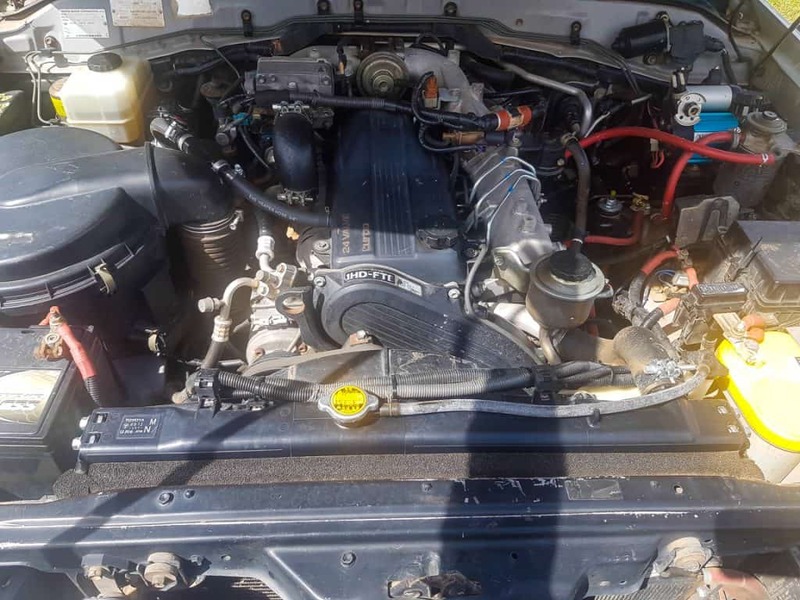 The 1HD 4.2 Turbo Diesel is widely regarded as the best engine Toyota ever made, making it the perfect choice to replace the stricken 1HZ. Behind the legendary 1HD motor, Nick has bolted the 5 speed manual transmission out of a 100 series Cruiser. It’s taken three different Toyota’s to build Nicks dream 4×4 but after a 4 year process, he says It’s (mostly) setup the way he wants it. To protect the outside of the Cruiser, Nick has chosen to go for a full outfit of ARB’s tried and tested bar work. Up front we have the ARB Deluxe bar which houses a Warn 10,000 pound winch. Motor upgrades are a common theme with this build, even the winch has copped a 4.6hp upgrade. ARB’s side steps, scrub rails twin tyre carrier complete the look and help keep the panels straight when the tracks get rough. Nick has also strengthened the front diff (a known weak point for these trucks) by installing a Superior Engineering diff brace kit and an ARB air locker. While he was at it, he figured two lockers are better than one, so chucked one in the rear too. To give the truck a more modern look, Nick replaced the dated factory headlights with a set of black Altezza style lights. Driving lights are taken care of by a set of Lightforce 240 XGTs with an upgraded 70W HID bulb. A Rhino rack pioneer platform sits up top, which offers Nick the versatility to carry all the extra gear he needs. If you think the outside of the Cruiser is good, wait until you see the inside. The first thing that grabs the eye is a dual pillar pod housing a Redarc Boost/EGT gauge and a Redarc Dual Battery gauge. In the middle of the dash there is an Icom 400 pro UHF and a GoFastBits Electronic boost controller. Mounted to the cargo barrier is a Redarc solar regulator to handle the 150W panels that keep the batteries toped up on longer camping trips. The rear of the truck houses a set of Black Widow drawers and a MSA 4×4 drop down fridge slide, complete with the 40L Engel. This perfect combo gives Nick easy access to his cold beers without having to climb into the rear of the truck. 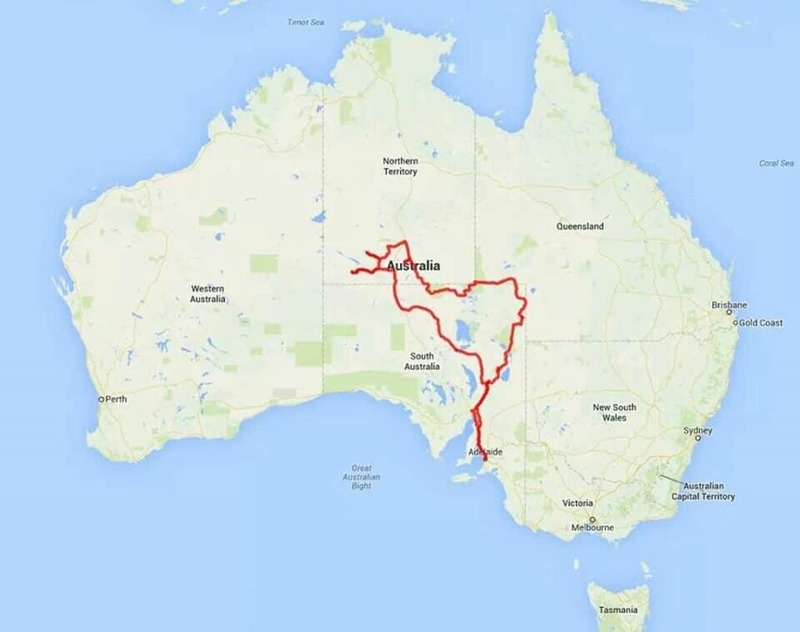 Nick has taken his rig on an epic one month trip around the center of Australia including the Simmo, Finke Gorge, the Oodnadatta Track and Strezlecki Track. He’s also traveled East to explore the Alpine mountains of the Victorian High Country. The next trip on Nicks list, is a few weeks over in Tassie exploring some of the best 4WDing the Apple Isle has to offer. Where ever he goes next, you can bet that there won’t be many tracks that will stand in the way of this big Cruiser. Do you have a cracking custom fourby that deserves a feature? 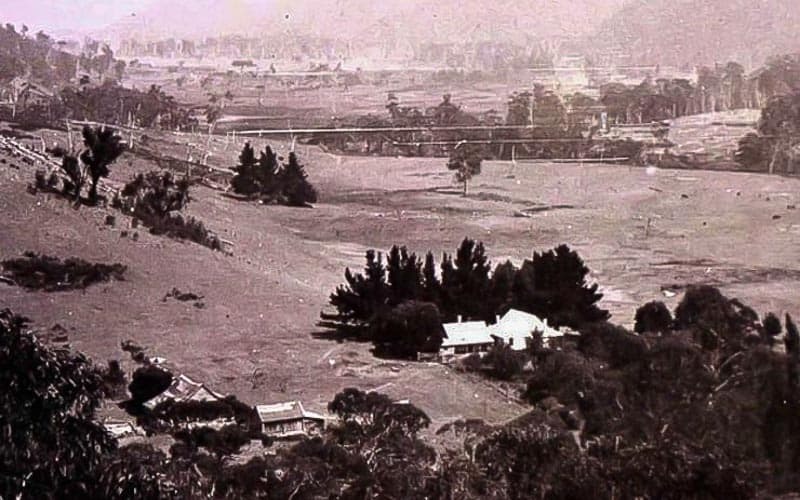 The Wonangatta Murders – Do We Finally Know Who Did It?